At Dayton Nursery we believe in respect for our planet and do not want to be part of environmental degradation. 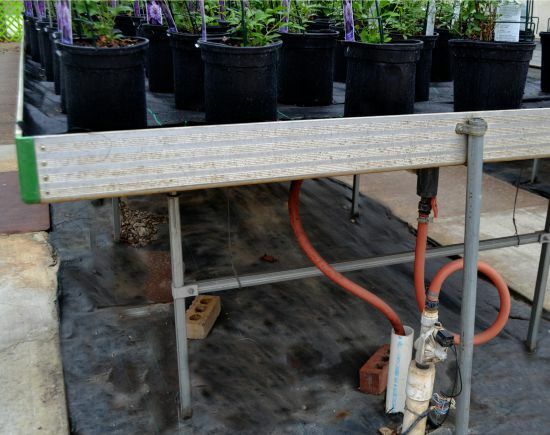 This is a major reason why we have installed an “Ebb & Flow” bench system in our greenhouse. Since all the water and fertilizer for the plants is captured and recycled, less pressure is placed on local ground water supplies. Not only is no water wasted, but runoff from our greenhouse will not contaminate creeks and streams. Rain water is also collected to help supply our irrigation lake for watering our plants. Plus, all of the excess irrigation water is recycled and returned to the lake for reuse again. 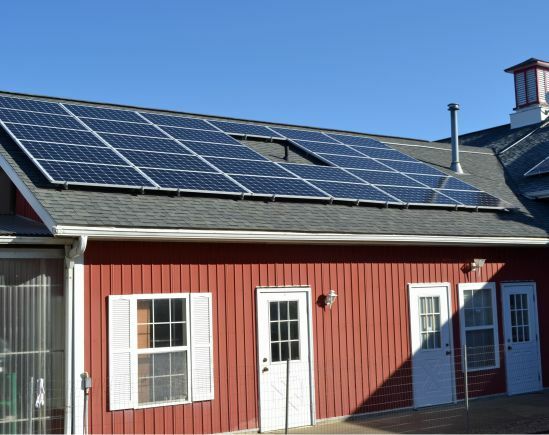 Our solar panels (by Yellowlite) produce electricity for the nursery and offset electricity use from the grid which, in Ohio, is largely produced from fossil fuels, mainly coal. While not a stand alone system because of the lack of battery storage, the excess power produced in the daylight hours supplies the grid and will negate any net power. Usage from the grid thus saving money and the environment, making solar power good business. Our goal is for no net electricity use from the grid by the year 2020. Good bugs are becoming a major part of our pest management system. 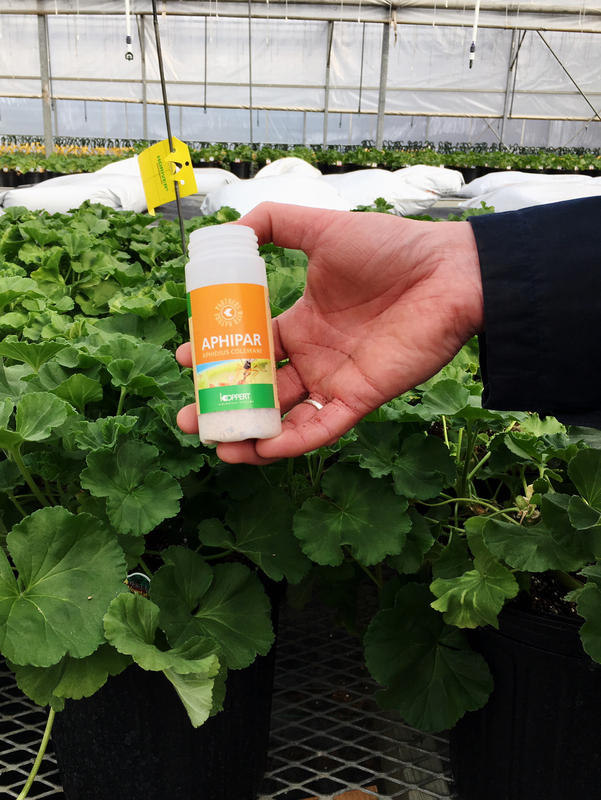 The goal is to control insect and disease on our plants without the use of harmful chemicals which are not safe for the consumer or the applicator. 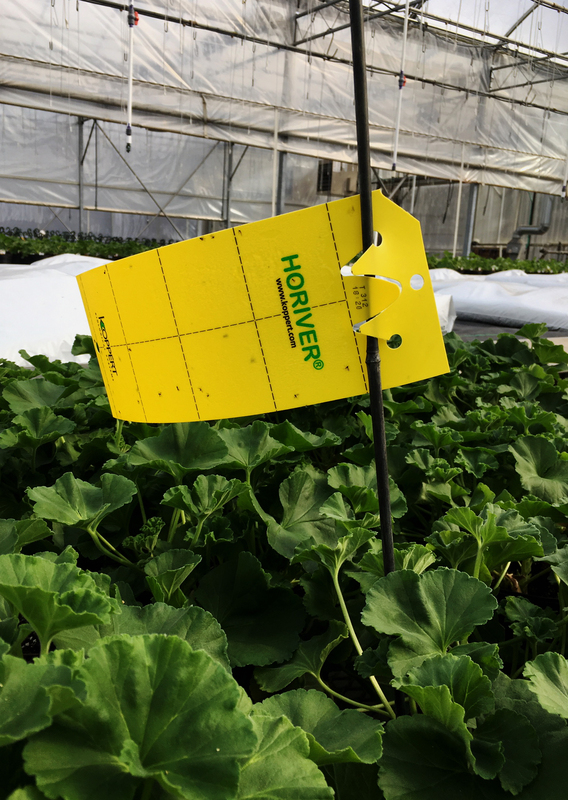 These biocontrols can help reduce or eliminate insecticide use in the greenhouse. Even though we eliminated the controversial neonicotinoid class of insecticides 3 years ago, this step is one in a longer process that will be complete by the spring of 2018. The use of the following biocontrols (plus a few not listed) will help to control the insects listed in the BAG BUGS column in a safe way. Beneﬁcial Nematodes are microscopic, non-segmented roundworms that occur naturally in soil throughout the world. Inside the nematode’s gut is the real weapon — symbiotic bacteria that when released inside an insect kill it within 24- 48 hours. Parasitic wasps are used to control greenhouse whiteﬂy. They lay eggs inside whiteﬂy larvae, which young wasps later consume and kill. 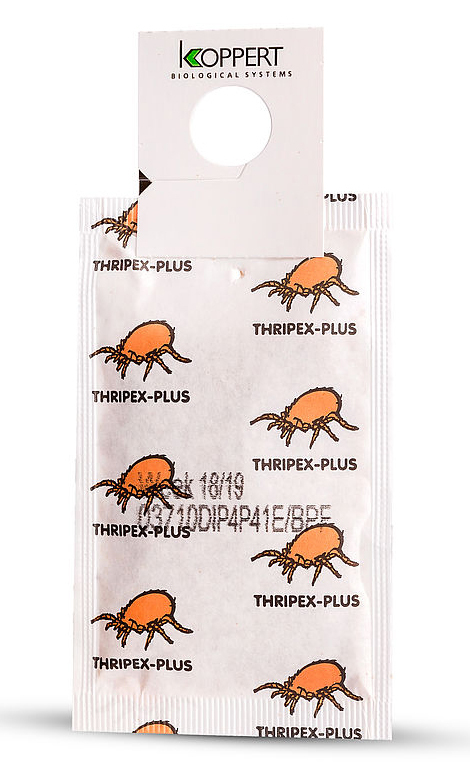 Predatory mites are larger and quicker mites than the dreaded two-spotted spider mite. This is a case of a fast mite that can run down and eat the undesirable slower mites. 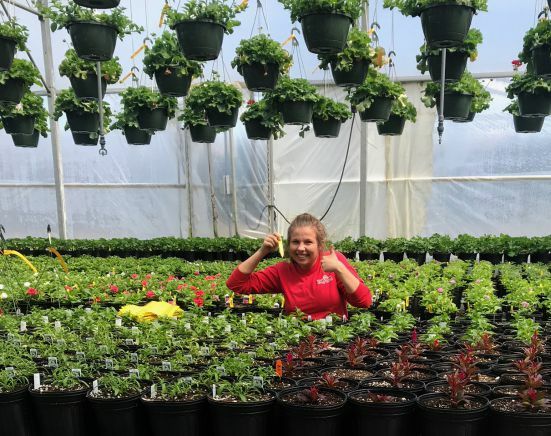 Thrips are our most dreaded greenhouse pest. They can strip and scar petals, leaves and other plant parts and are best known for attacking verbenas, mums, gerberas and dahlias. These small, soft-bodied insects can survive anywhere and multiply quickly, and attack leaves, stems, buds, ﬂowers, fruit and roots, depending on species. Most all greenhouse stock is susceptible to aphid infestation. Whiteﬂy most commonly infests poinsettias in our greenhouse. The whiteﬂies feed on plant sap (common on poinsettia), much like aphids. Whiteﬂies can also infect, impatiens, lantana, coleus, mandevilla and hibiscus. 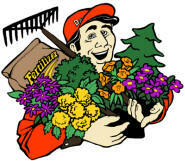 Read Tom Dayton’s blogs related to the beginning of the “growing green” process here at the nursery from 2008 to 2011.